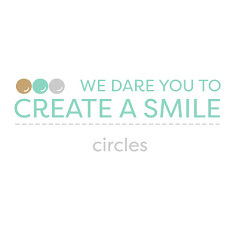 Create a smile: Winners from Water challenge! 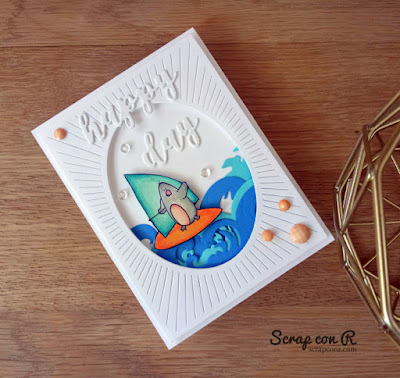 Rosa created this adorable card using one of our freebies and look how cute that penguin is ! 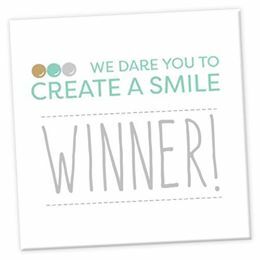 Many congrats Rosa , please send an email at challengeteam@createasmilestamps.com to claim your prize! Also feel free to add the winner badge on your blog ! Been MIA not feeling well, but got back to some crafting today! Applied @sandyallnock #underwaterscenes class to create this water scene for @createasmilestamps Water challenge. Used their #messageinabottle stamp set with @ginakdesigns #handmadegoodness stamp for the sentiment. The class is awesome and I can’t wait to try the other lessons. Now a lot of catching up here on IG! 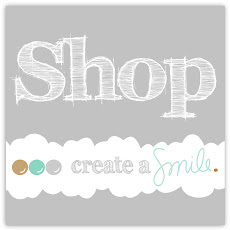 ... #createasmilestamps #createasmile #waterchallenge #sandyallnockclass #copics #copiccoloring #waterscenes #handmade #handmadecards #papercraft #papercrafting #cardmaking . . . Many congrats Trina! 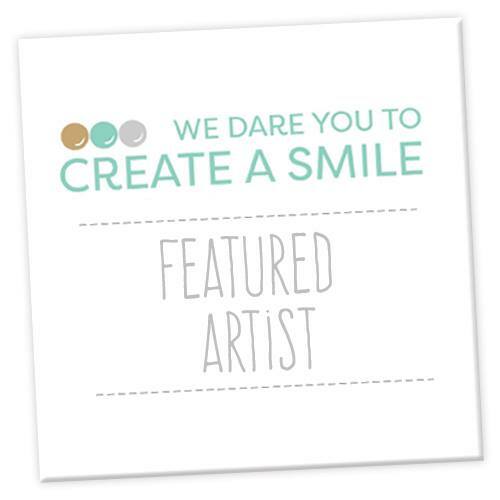 Feel free to add the Featured artist badge on your blog , it's so well deserved! Thank you anyone who played along with our challenge ! Ohhhh, thanks a lot! I can't believe my eyes! Congratulations to the featured artist too! It was nice to see all the beautiful proyects! Ohhhh, thanks a lot! I can't believe my eyes! Congratulations to the featured artist too! It was nice to see all the beautiful projects! So pleasantly surprised and excited! Thank you so much CaS team! 🎉🎉🎉 Congrats to Rosa!